Rocking back onto the scene after their 2014 debut is Tape/Off, with their brand new powerhouse album, Broadcast Park. 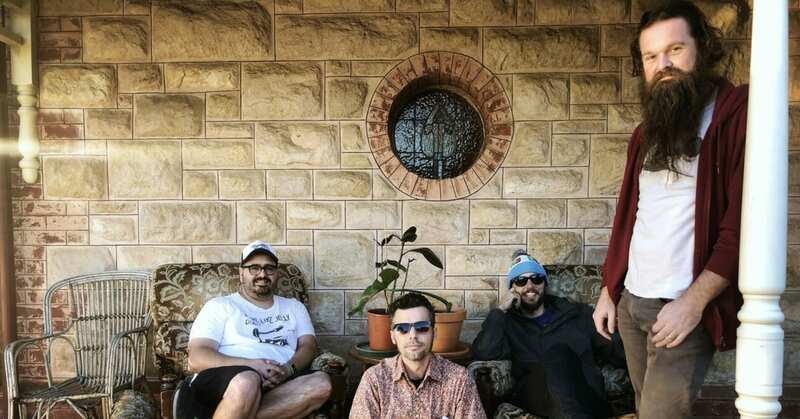 With their single Day In, Day Out, already being rotated on Double J and Triple J Unearthed, it’s easy to guess the rest of their album will be a success. 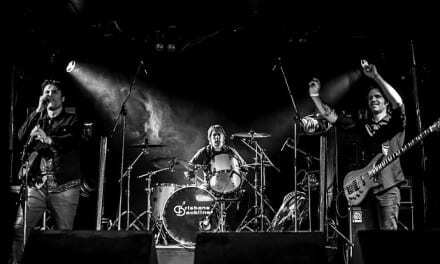 Delving into universal questions such as existentialism, the male psyche, societal conventions and restrictions, familial bonds, and the myth of life on the road, the band uses their indie rock ‘n’ roll style to create compelling music that makes you both think and feel. 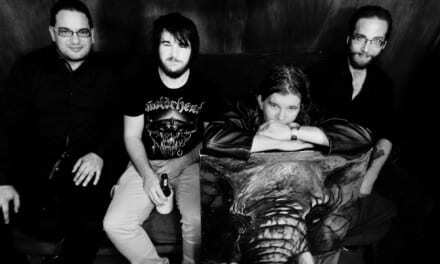 Also taking inspiration from the Brisbane scene and culture, the band pays tribute to their roots opening the album with the sounds of a car driving across the Story Bridge. The opening song, Ithaca Pools, continues the unique theme with a strong backing track and lyrics that create both an emotional and party hard atmosphere. The majority of the album continues this theme of emotive but dance til you drop tracks. Songs such as, Vagarious Lover, are highly addictive whilst lead single Day In, Day Out, is pure fun. The record also takes a softer turn on tracks like the smooth Mellow Stampede. While Tape/Off is all in all a rock ‘n’ roll band, Broadcast Park is an album designed to hit you everywhere. It’ll move your feet, while you sing out loud. It will have you thinking and feeling; it will touch your soul. Jump on the Tape/Off train and listen to Broadcast Park without delay. Tape/Off’s Broadcast Park is out now via Coolin’ By Sound. Stream via Bandcamp HERE.